The golf season has started out slower than we are used to, but that is not going to stop us from gearing up and teeing off for the start of a great season! Over the winter our team has been thinking of ways to improve on and enhance our customers experiences. Whether it’s in our clubhouse or on our course we are always striving for better. Below are a few things that we would like to address, and bring to your attention for the season moving forward. 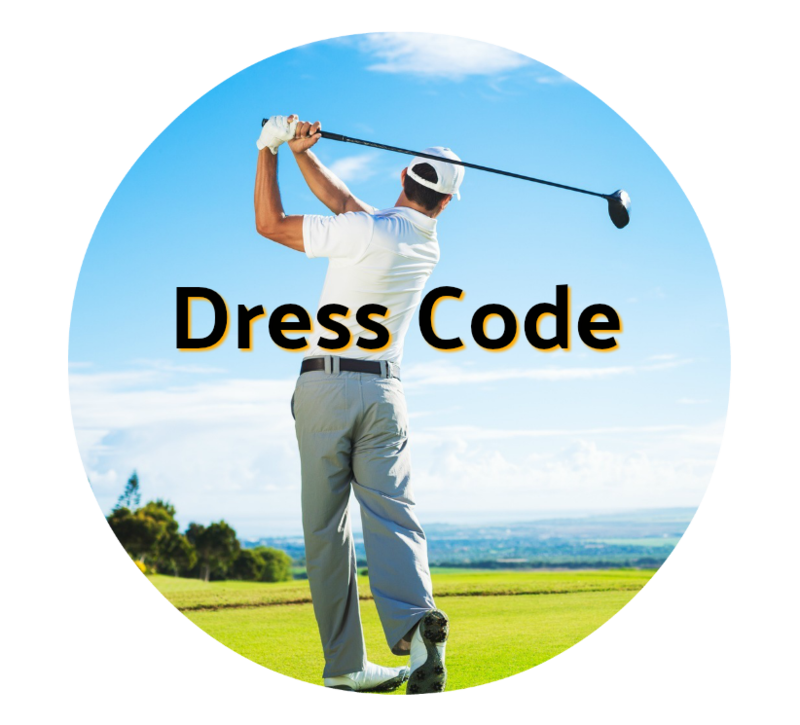 Starting May 1st 2018 PNGC will be enforcing our dress code. Men are required to wear slacks or Bermuda-length shorts with a collared golf shirt. Ladies are required to wear Bermuda-length shorts, skirts, skorts, capris or slacks. Women can wear sleeved or sleeveless collared golf shirts. Denim shorts, jeans, T-shirts, sleeveless shirts (men), denim shirts, tank-tops, tube-tops, and shirts with inappropriate words or images are not permitted. Red Flag – Pick up your ball and move to the next hole, cart number will be notated. If your group gets a second red flag, a member of management will be out to address the situation and you will be asked to make changes to play. Changes could include: letting a group or more play through, skipping holes to increase pace, or to end your round all together. We expect our patrons to respect our team members with the decisions they set forth for the benefit for all of our golfers at all times. If at any time you do not follow the rules and procedures set forth by our team you will be asked to leave PNGC property. 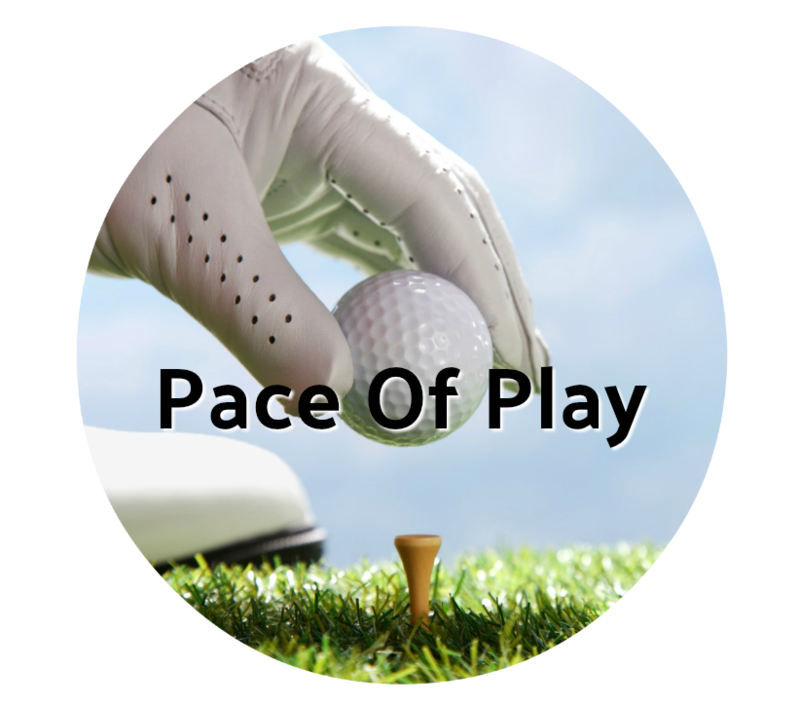 One of our biggest complaints to date is our pace of play. 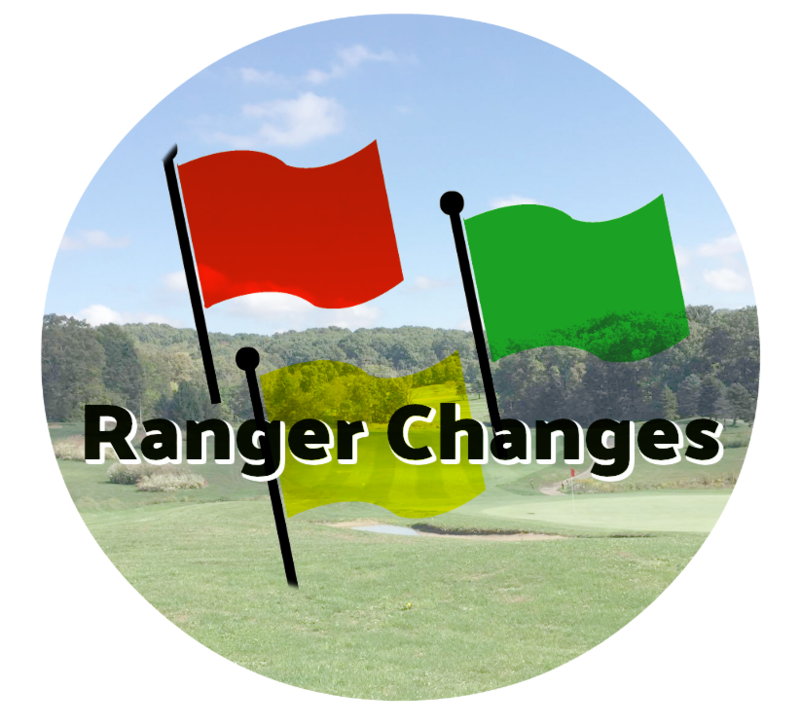 We have started new rangering procedures that will aid in keeping pace, but we will need help from our golfers as well! One of our most noticed issues is that more and more golfers are using the incorrect tee boxes when golfing our course. As a USGA member we encourage a program called “Tee it Forward”. The program itself is designed to help golfers enjoy their round a little more and enhance their overall experience. Tee it forward encourages all golfers to play the course at a length that is aligned with their average driving distance. 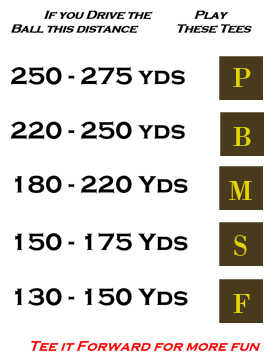 Below is an illustrated chart describing how to judge what tee box is best suited for you at PNGC! 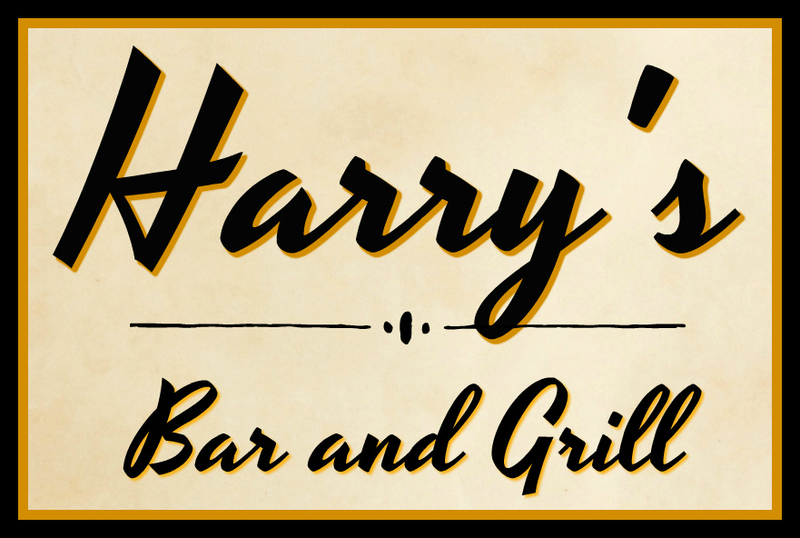 This winter has been long, and has caused delay in our opening of Harry’s Bar and Grill. Hopefully the winter weather is behind us as we will be doing a soft opening of our pub Monday, April 23rd. For the first week of business we will be offering a limited menu and running on limited hours. The first week of May you can expect Harry’s to be open 7 days a week, with our new pub style menu! Starting in May, Harry’s will be posting weekly menu and drink specials on our interactive web-page. This page can be found on our website under the Harry’s Bar and Grill tab. Check our website for our updated menu by clicking here!